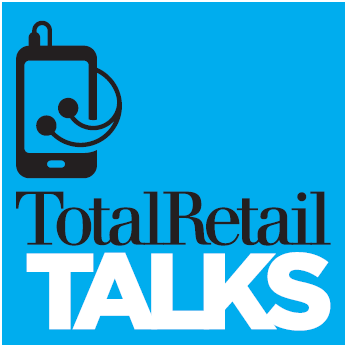 In episode 187 of Total Retail Talks, Total Retail Executive Editor Joe Keenan is joined by Steve Pinder, managing director of Kurt Salmon, part of Accenture Strategy. Listen in as they discuss the increasing influence of digital in the grocery space; what Amazon.com buying Whole Foods has meant for traditional grocers; and what grocers should be thinking about when considering click-and-collect programs. This episode was recorded live at Groceryshop 2018 in Las Vegas.